We’ve seen many horrifying encounters of unhappy Users and non customer savvy Merchants have public blow ups on various social media platforms. This does not do anything for the business neither would it bring any additional gain to the User. 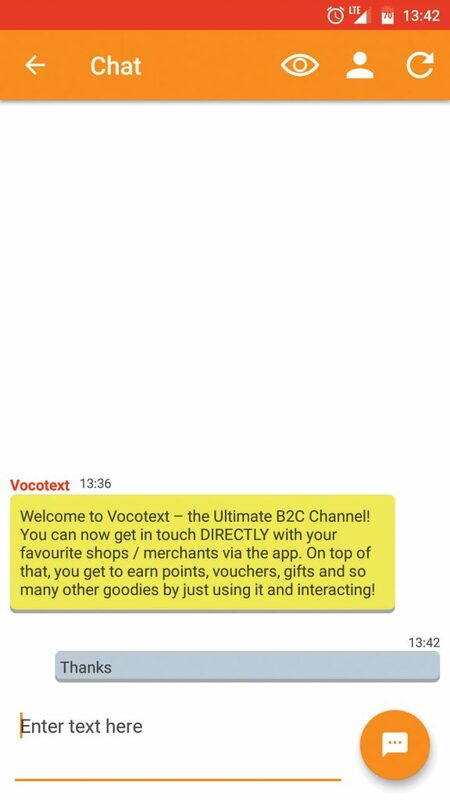 Vocotext provides a more conducive environment for Users & Merchants to communicate clearly and amicably. 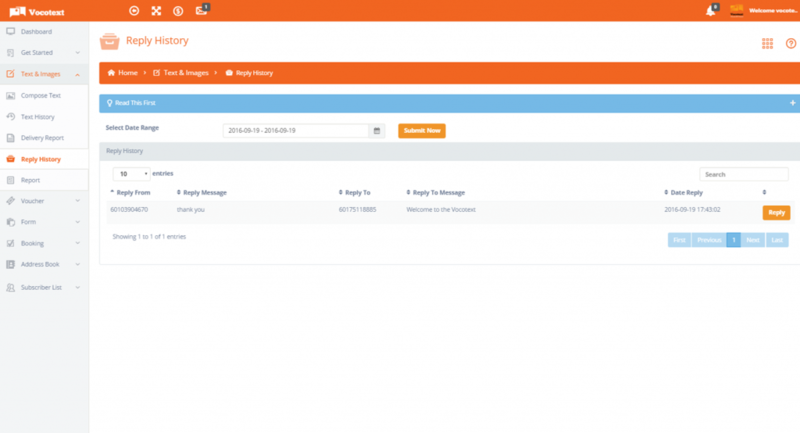 The platform allows for both parties to get informed and understand any dispute that may be happening. Merchants can even go a step further and offer vouchers and other promotional items to the User. Of course this platform does not only limit the conversation to dispute management, but also opens the doors to further servicing the Users and meeting their needs, answering inquiries and so much more.